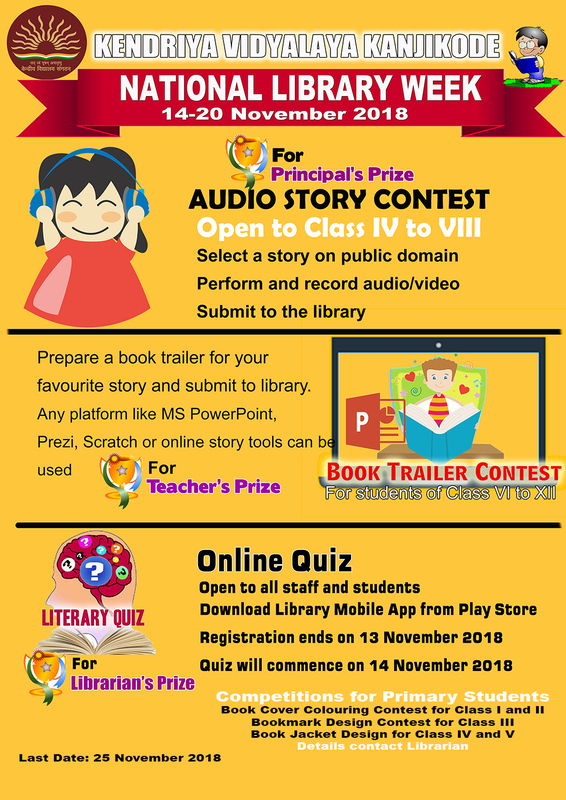 School library celebrate National Library Week every year from 14 to 20 November 2018. Various competitions are organised for staff and students. A Book Fair is also organised in association with local bookshops/reputed publishers.